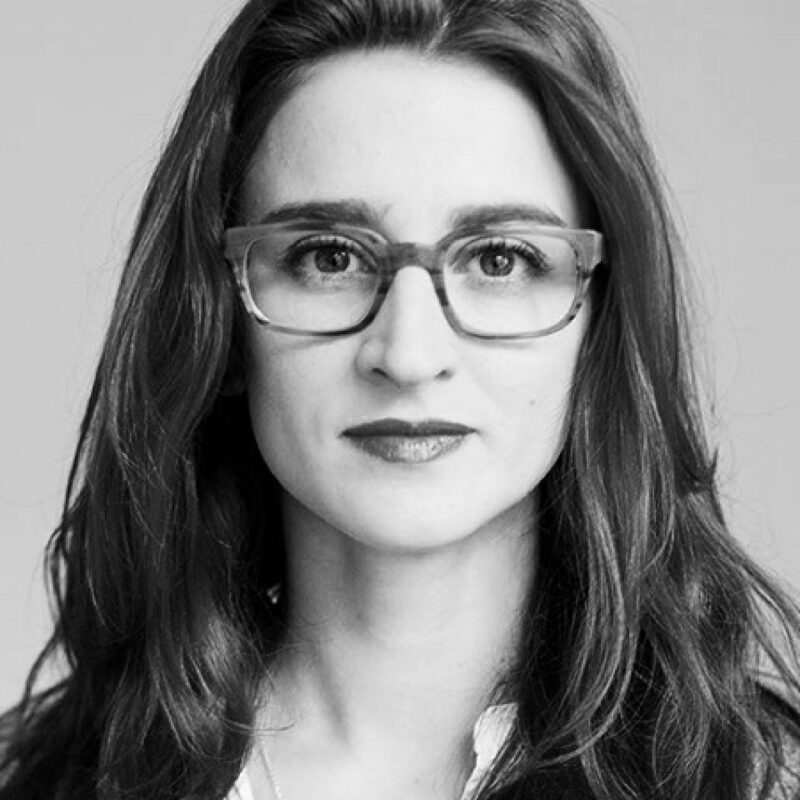 Caroline Drucker is Head of Strategic Partnerships in Europe, Middle East and Africa for Instagram. Prior to Instagram she worked as Senior Brand Manager, Head of International Brand Communications and Country Manager for Etsy in Germany, Austria and Switzerland. Before that she was Partner Marketing Manager at SoundCloud. Prior to SoundCloud, Caroline worked in media publishing - playing a key role in establishing VICE magazine in the German market; managing the business development for the leading literary and creative quarterly DUMMY and spearheading the digital strategy behind the re-launch of der Freitag, a left-leaning weekly newspaper.